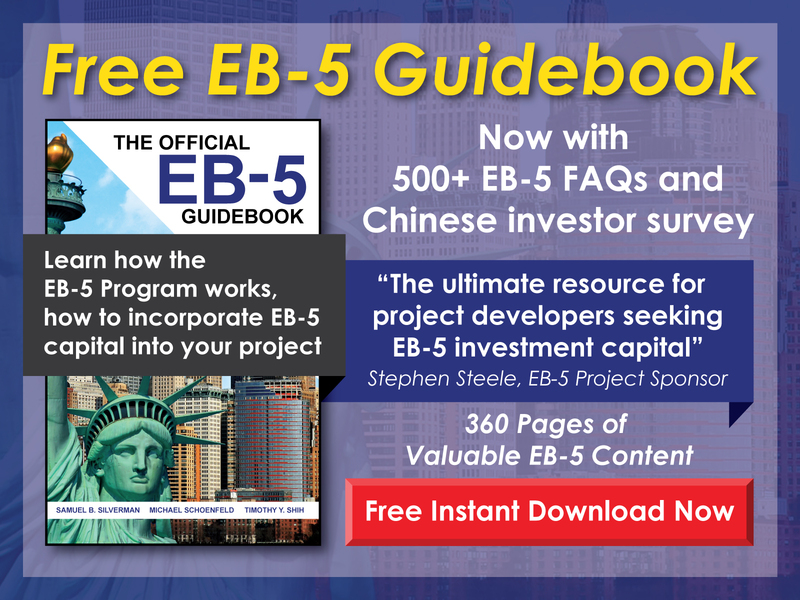 Free EB-5 Evaluation For H-1B Visa holders, what is the benefit of filing an extension while awaiting Form I-485 approval? Form I-485 is an application to adjust status, and so the applicant must have a current status in order for it to be adjusted. An H-1B Visa holder should maintain current status until his/her status is adjusted to conditional permanent resident. 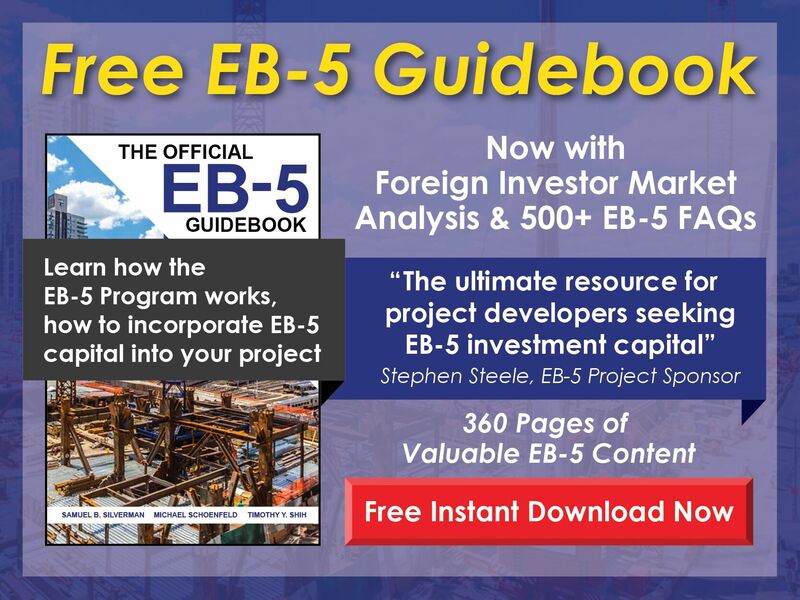 In addition to the need for current status, maintaining the H-1B Visa also serves as a fallback in case Form I-485 is denied.